ALF – Just the top half with no legs and wood store. Designed to sit on a surface. 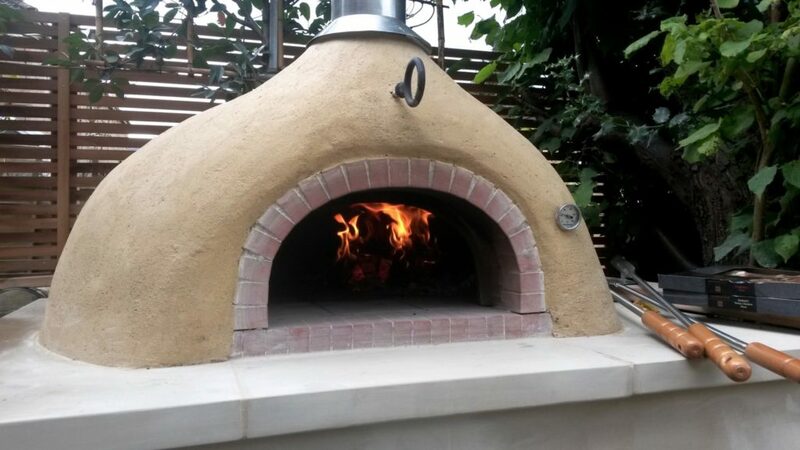 Weighing in at 220kg, it is still quite a beast to move around, but once set up it does have three adjustable feet on the treated Douglas Fir legs to level the oven on uneven paving slabs such as riven stone. The other nice feature is the Vitroceram heat-resistant glass so you can watch your food cooking. Outdoor kitchen design has moved on by leaps and bounds over the last 5 years, with sleek modernist schemes at one end of the budget spectrum and man shacks at the other. They are entirely scalable depending on budget and expectations so compromises on materials and appliances affect the overall spend. 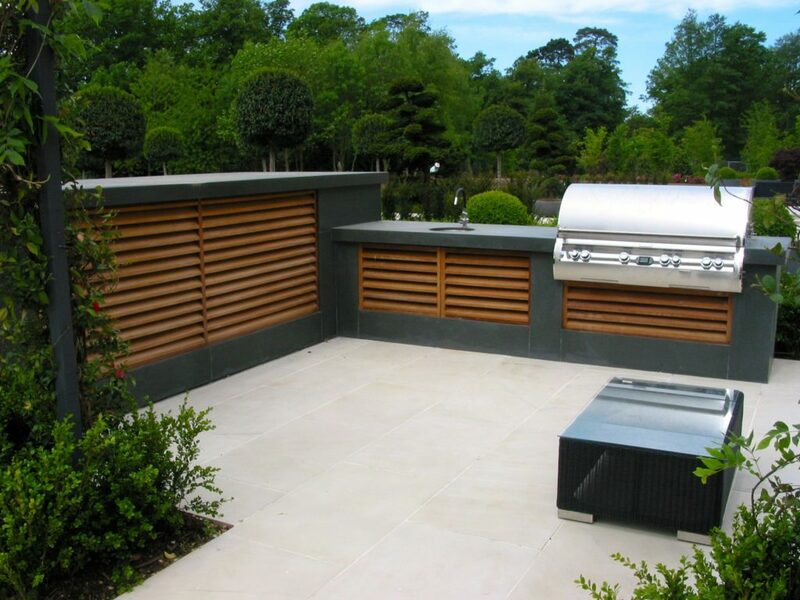 A lot of our work comes from high end developers and luxury house builders who have built private houses or flats and have had requests for outdoor kitchens from their clients. A significant number are for private customers contacting us directly who have more limited budgets but who appreciate the quality and breadth of our projects. With origins in sunny California in the US , you would think that we were kidding ourselves about our climate to even contemplate spending large amounts of money on trying to cook outside. Some of our clients do want some sort of roof covering but most want quite elaborate schemes plein air, not worrying about a spot of rain occasionally. 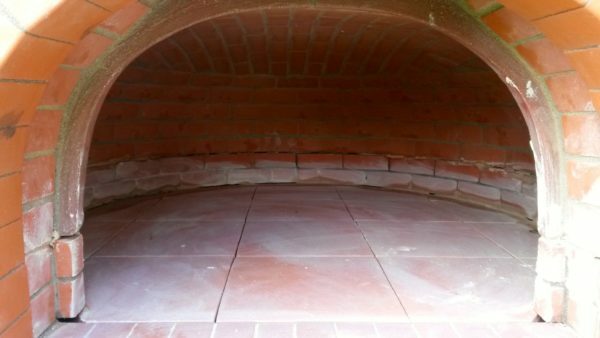 Choosing buying pizza ovens is a complicated business these days so I’ve put this little guide together as even though I thought I had made all the information on my website as clear as possible, I still get phone calls to clarify a number of issues that arise when choosing and buying a pizza oven for home use. There are quite a few brands on the internet now, all competing for a slice of the relatively small UK market, with different price points and consequent quality of build. Some are ready-made whilst others are in modular form requiring assembly on site, some are high mass heavy heat-resistant concrete( chamotte), others are lightweight stainless steel with very little mass to retain heat. With all this sometimes confusing choice, I think its best to break down what is available without mentioning individual brands and try and make sense of what’s out there. Surprisingly some people still don’t think through their purchases until its too late- buying an oven that is impossible to lift or not being able to get it through a garden gate! Dome height- standard or raised? When looking through our Four Grand-Mere (lit. 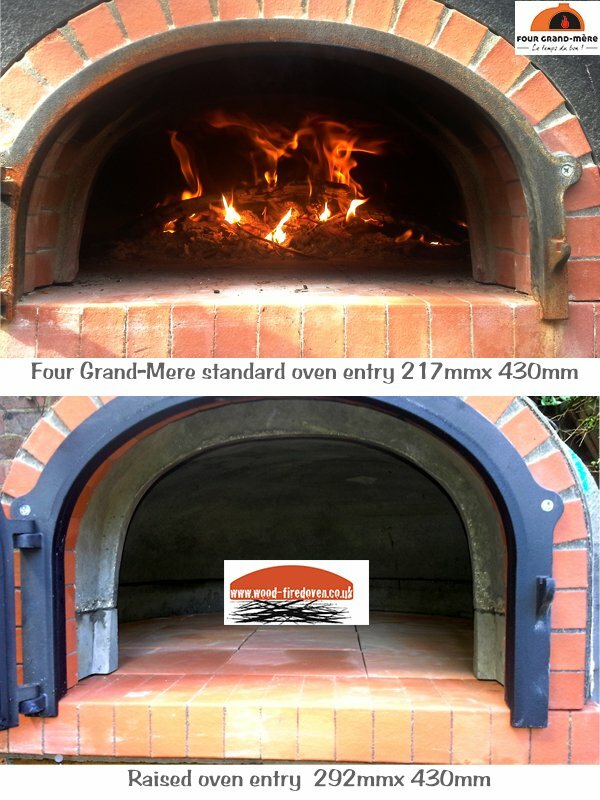 ‘Grandmothers oven’) wood fired and gas fired ovens list you’ll notice that we offer not only our standard dome height and arch entry but also an optional raised version (marked with the code -H+) that is 75mm higher. 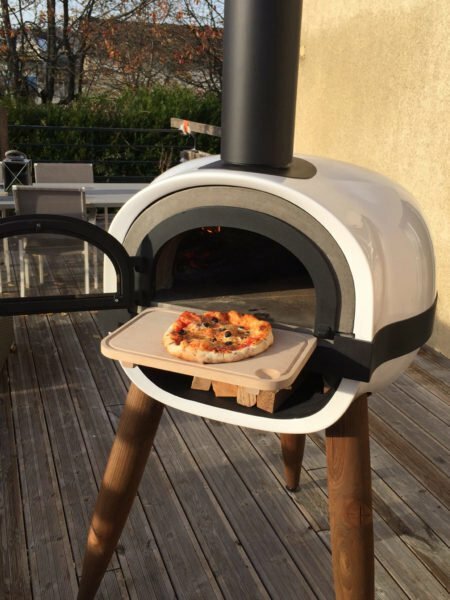 Following the announcement from London Mayor, Sadiq Khan, that he will be reviewing the impact of wood-fired appliances in the region it seems timely to look at the alternatives( gas-pizza-ovens) given the high and often illegal levels of airborne particulate pollution. 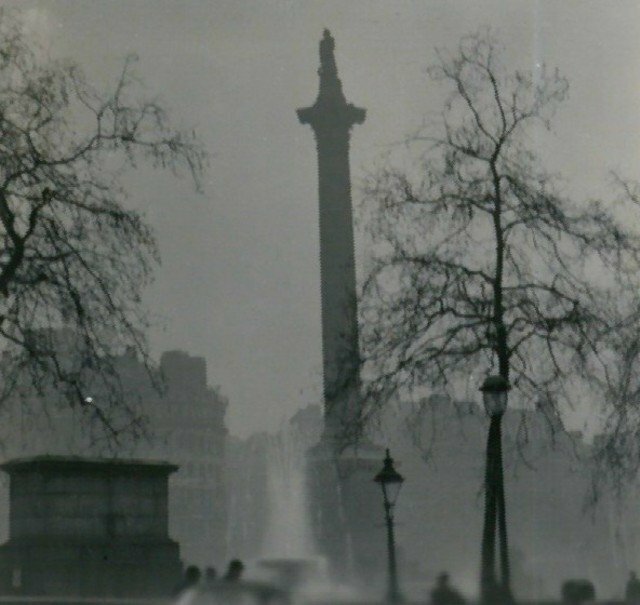 The Clean Air Act was enacted in 1956 as a direct result of life threatening smogs arising from urban industrial output and coal-fired domestic fireplaces . With amendments in 1968 and more recently in 1993 with later revisions in David Cameron’s ‘Red Tape Challenge’, the government has sought to control pollution but at the same time cut bureaucratic interference in day to day business operations. The initial impetus to control pollution was the burden of dark smoke with high particulate levels that was causing health to decline rapidly in the 50’s. The concept of clean burning appliances was enacted in law so that DEFRA, the government department in charge of policing pollution, could create an ‘exempt appliance’ list, appliances that had met targets for particulate output and enabled business to carry on in a more environmentally friendly way within Smoke Control Areas. Although industrial pollution and coal burning has fallen dramatically over the last 50 years, transport has grown exponentially and has largely negated the gains in clean air in all our major cities. 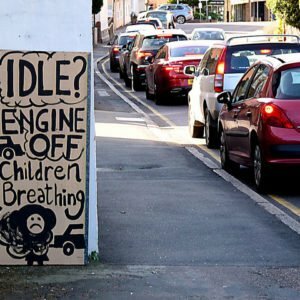 With cars, buses, heavy goods lorries and trains all now contributing to the particulate load via diesel engines, wood-burning appliances have now been singled out as a major contributory factor in modern pollution. Wood-burning stove use has also increased exponentially as wood is carbon neutral unlike fossil fuels and is the the ultimate ‘eco’ fuel when burned in an ‘exempt appliance’- low emissions when the fuel is dried below 20% moisture. Unfortunately, wood as a resource is completely unregulated in its supply- some log deliveries could be seasoned and be still 30-50% moisture others 20% or less. 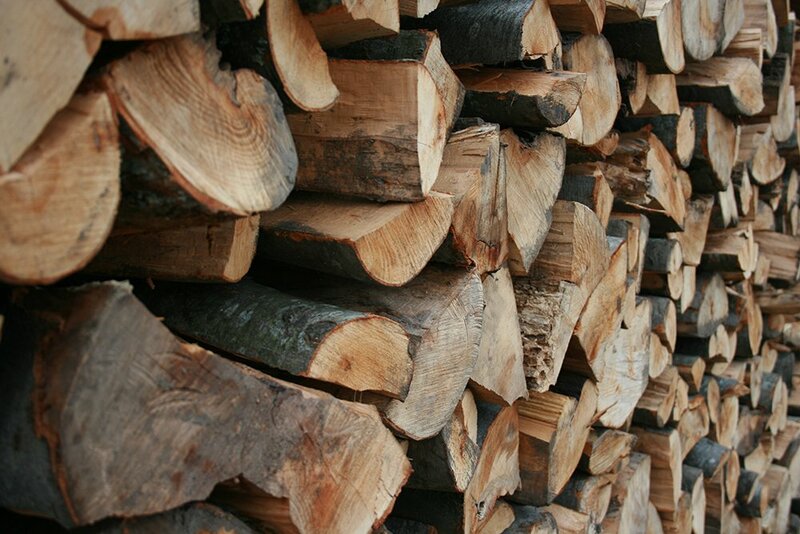 A few companies have challenged this with fuel that is kiln dried and guaranteed less than 20% before delivery, others have sought to use compressed wood waste in the form of ‘heat logs’ to reduce the moisture content even further. 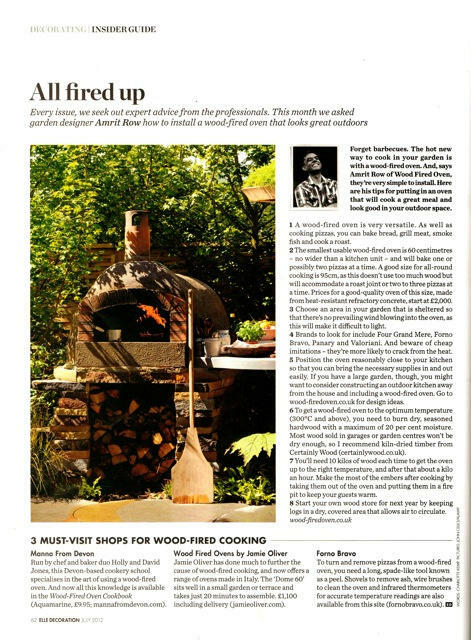 The issue now is these fuels and appliances are being called into question as part of this new review and it looks like wood burning may be outlawed altogether even though wood smoke is the raison d’etre for many authentic cooking cuisines like pizza and grills. 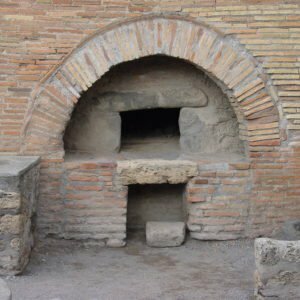 We stand in a long tradition of wood-fired oven designing and building going back to remains found at the Roman city of Pompeii, near modern Naples, Italy. 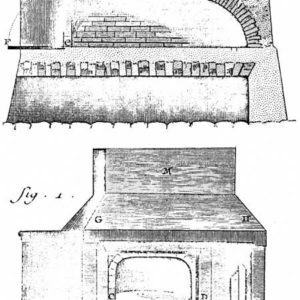 Wood-fired ovens in various forms, mostly unfired clay, probably existed for thousands of years before but the existing ovens have given us a model for construction and design detail that has been built on and refined over succeeding generations. 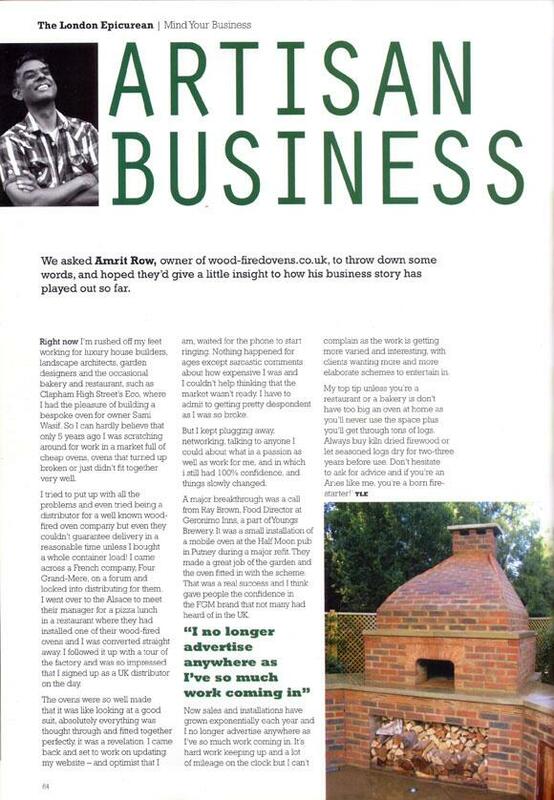 Wood-fired ovens can be found in every culture that has access to natural fuel as a resource and grain as a food. 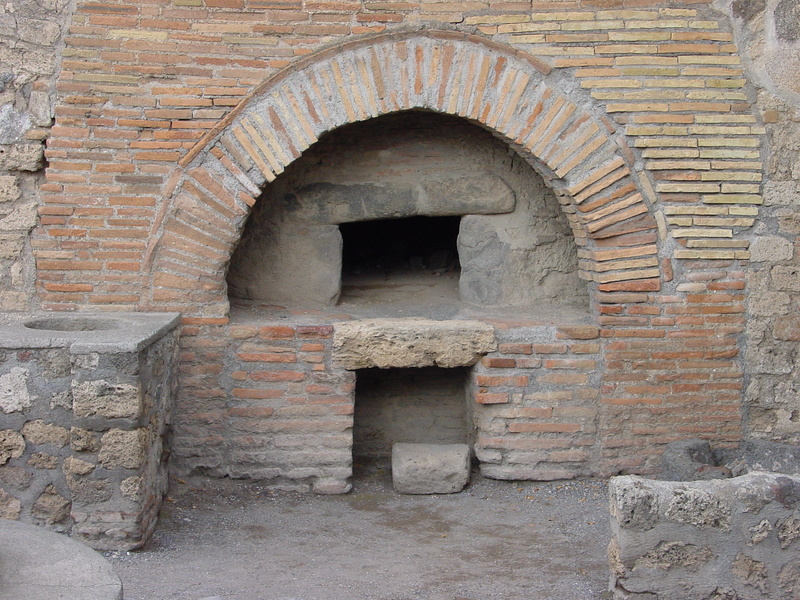 The building materials used vary from region to region but one thing they have in common is their refractory nature; they hold heat for extended periods without degrading, enabling successive batches of bread to be cooked on one heating cycle. Today, modern high alumina clays and crushed firebrick are formed into shapes, brick, tile or segment, and fired to give a stable product resistant to temperatures up to 1700C. 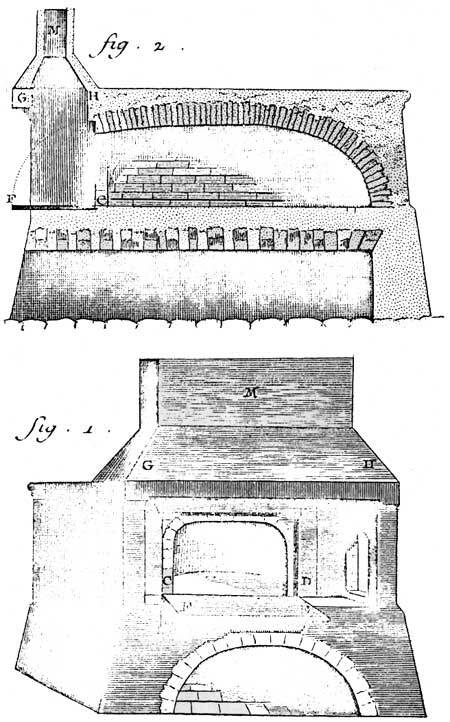 These form the basis of brick built ovens. 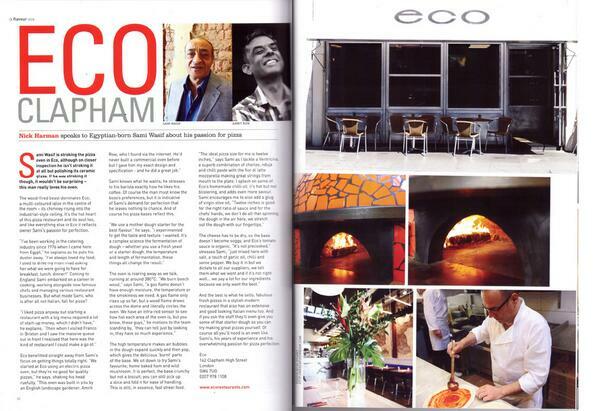 Eco Clapham, with its bright orange hand-made Neapolitan style wood-fired oven is a foodie destination for those who love sourdough pizza and bread.